Winston Avenue to East on 41st St. just before Church St. 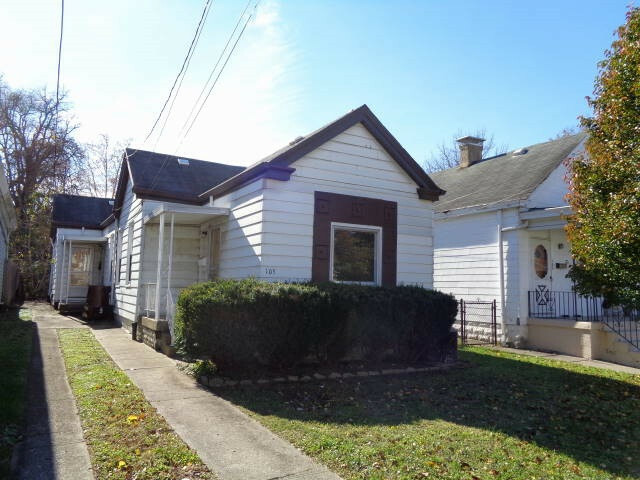 This 2 bed and 2 full bath home is ready for your renovations. Cash offers only please. This property must be on the market for at least 7 days before any negotiations with the seller. BANK-OWNED FORECLOSURE, NOT a short sale. Easy, quick purchase process. All H&B offers are due by NOON, Tuesday, 11/20/18.